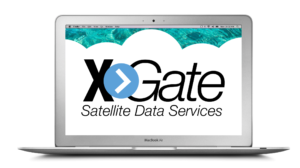 MARYVILLE, TN February 11, 2016 – RedPort Global, the leader in advancing satellite data and VoIP services, today announced the addition of integrated PredictWind weather service with its XGate suite of satellite data services. 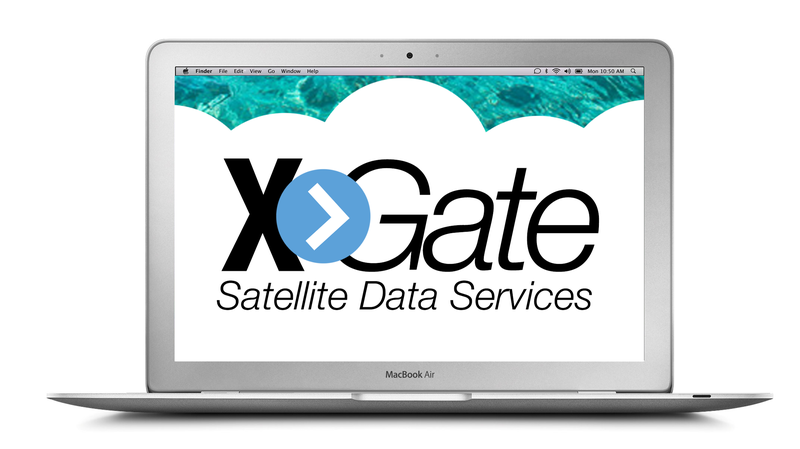 XGate is the world’s leading independent satellite data acceleration service letting people easily and affordably access accelerated email, web, weather data, social media and blogging wherever they go. PredictWind is an award-winning weather forecasting service that provides weather forecasts online and via satellite its PredictWind Offshore apps for Windows, Mac, iOS and Android. PredictWind service will be offered with three levels of service. PredictWind Free for XGate, included at no additional cost for active XGate subscribers, lets users request, download, and view worldwide weather forecasts using their XGate service and satellite phone. Predictwind Standard adds proprietary detailed world weather maps as well as weather routing, departure planning and increased local resolution. PredictWind Professional offers the highest resolution weather GRIB files, the best available current and tidal information, along with the Standard package features. PredictWind Standard and PredictWind Professional are fee-based upgrades that will be available with the ease, speed and reliability XGate’s of one button access. “This partnership with XGate will allow PredictWind customers to access our cutting-edge weather services from more places and in more ways that ever before,” said Jon Bilger, President of PredictWind. “PredictWind is the world leader in windforecasts, and the only private company to offer worldwide weather models, PWG and PWC. Our proven technology has the highest resolution on the web, and most advanced weather forecast tools, including; Weather Routing; Departure Planning; Forecast Alerts; and GPS tracking. You can access forecasts on our website, iOS and Android Apps, or the Offshore App on Mac, Windows, or iOS – designed for useover satellite services. Accelerated Web Browsing – Compression uses a web proxy service to provide users with 3-5 times average web acceleration, while also blocking ads, checking for malicious sites and compressing images. Text-based Mobile Weather Forecasts – XGate mobile weather forecasts delivery up to 7 days of a variety of text-based weather forecasts for iOS and Android users. RedPort XGate is offered by leading satellite service providers usingth XGate brand by ClientSat, Global Marine Networks, MultiSat, Satellite Phone Store, and under other brand names, including: Network Innovations Speedmail, Satphone.Me from Satphonestore.com, MVS MVSMail, and SatLink from BlueCosmo/SatWorx. RedPort Global, the leader in advancing satellite data speeds and services, helps Fixed and Mobile Satellite Services providers and their customers by offering the industry’s fastest, most reliable and easy-to-use email, web, and other hardware and software services to maritime, oil and gas, first responder and business continuity users. The company’s products include XGate high-speed satellite email, WeatherNet weather and oceanographic data software, and vessel tracking systems. Ship to shore marine satellite solutions are offered as branded or white-label solutions for the world’s premier satellite data service providers. RedPort Global is a Global Marine Networks brand.